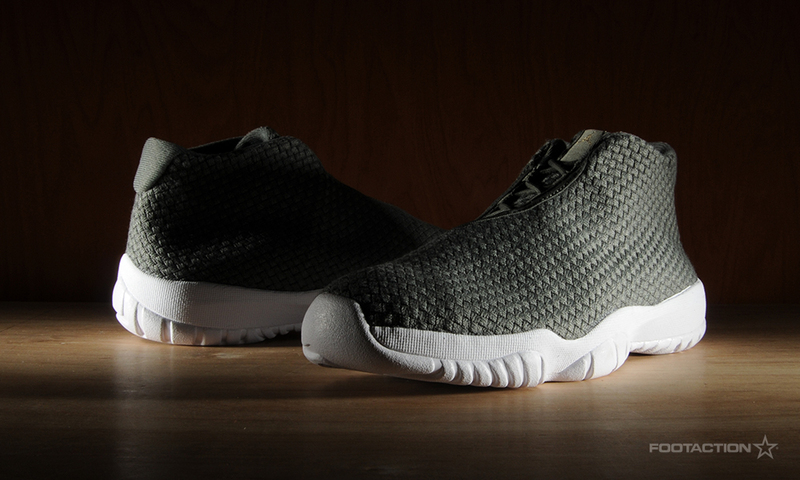 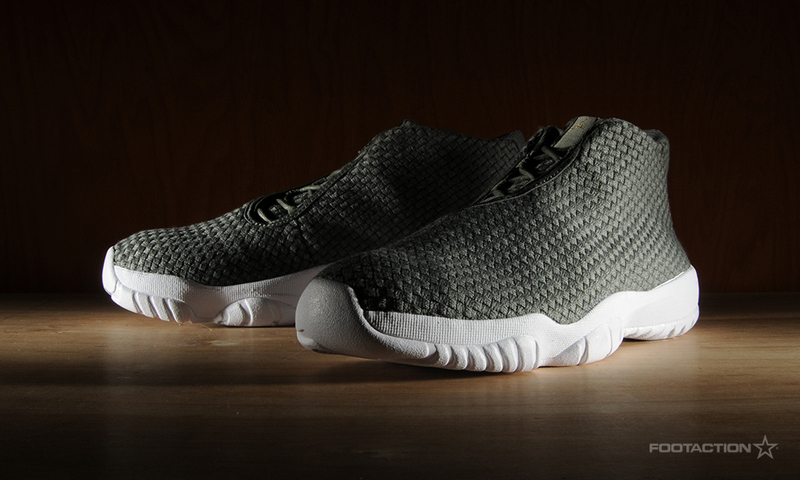 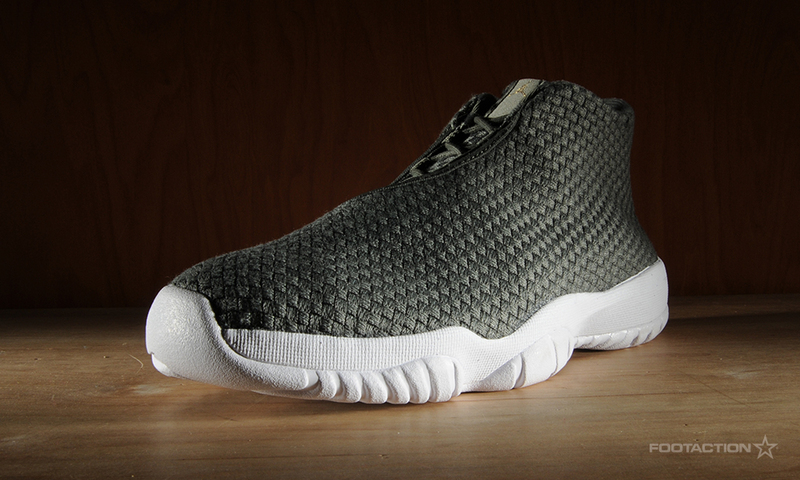 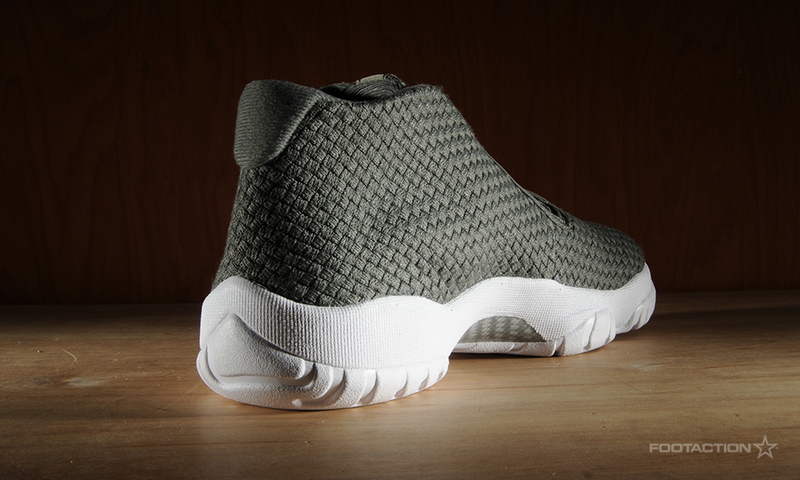 Jordan Brand presents the latest iteration of their Air Jordan Future silhouette. 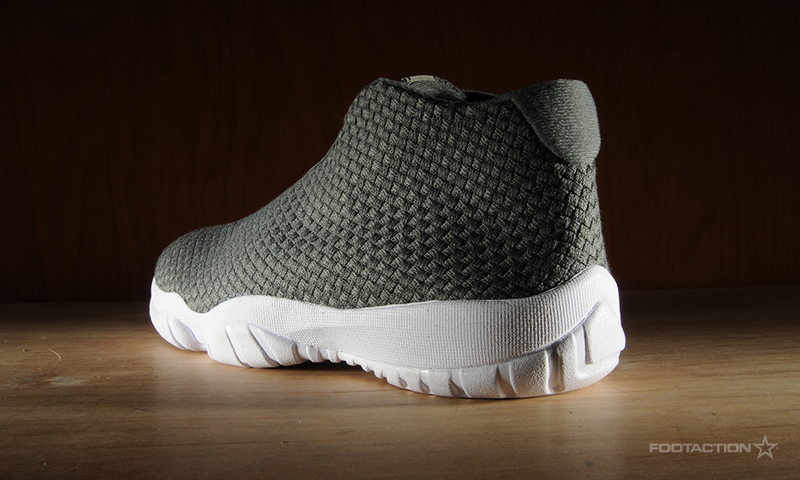 Designed at the intersection of luxury and streetwear, the sneaker boasts a woven upper and a Phylon midsole for an elevated off-court look and a comfortable, cushioned fit. 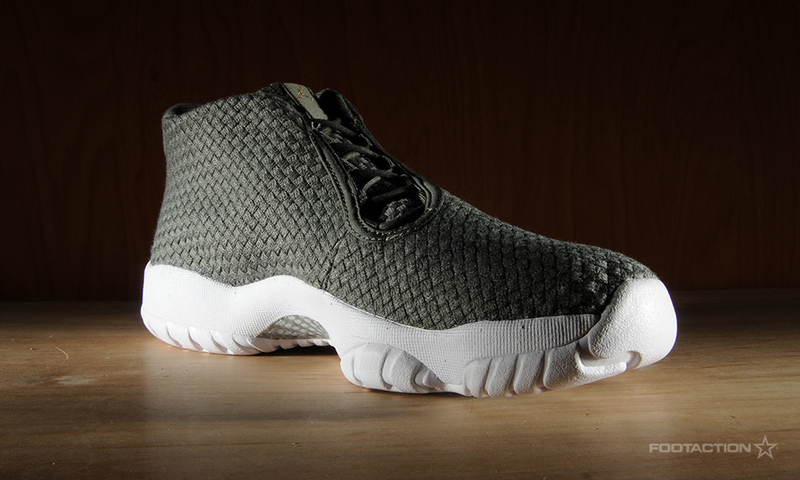 The latest colorway sports a deep olive green upper with a white midsole and partially translucent/icy outsole. 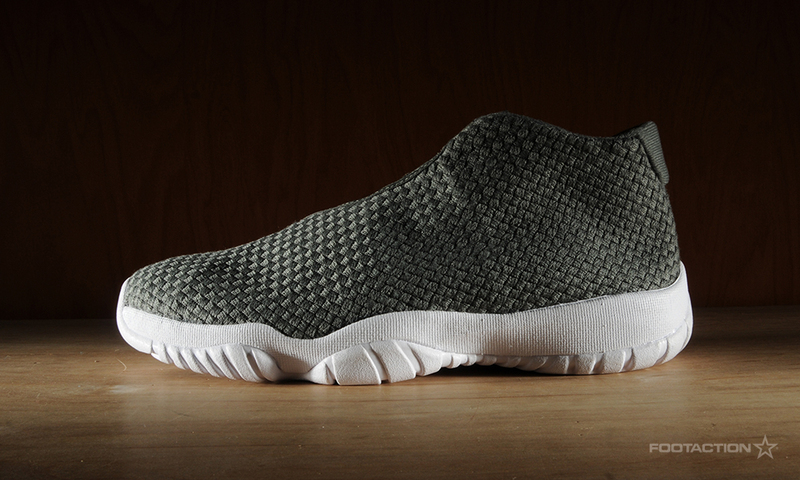 The light green & black woven material adds an organic fall look, which can be the staple sneaker for all your fall inspired outfit grids.